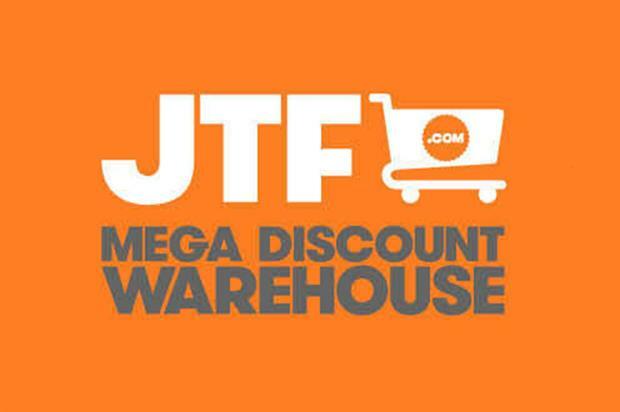 JTF Furniture Event – Get 25% off ALL Furniture online for a limited time. Spend £35 with Thorntons this week and recieve a FREE Easter egg! 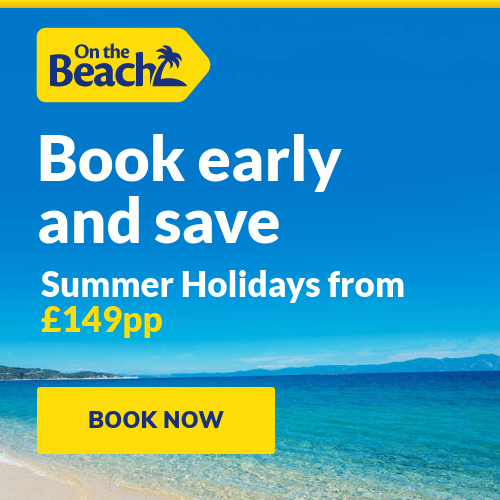 Just quote the code EASTER at the checkout. 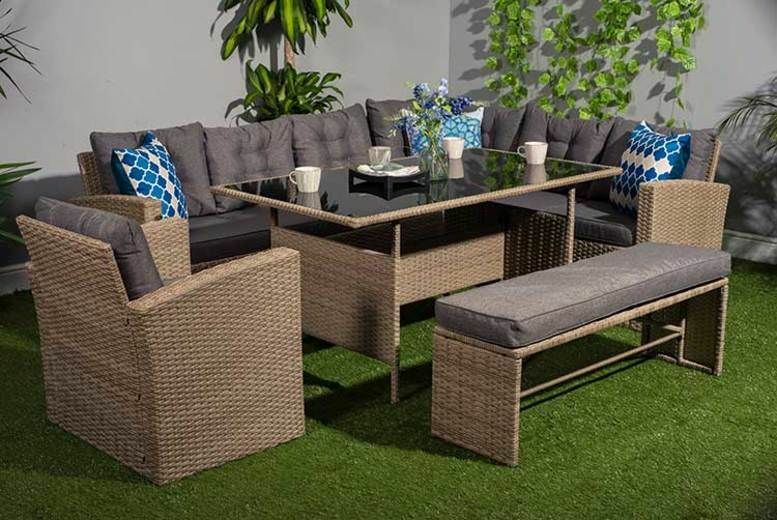 Wowcher Deal – £569 instead of £1270 (from Dreams Outdoors) for a ten seater durable polyrattan garden set – save 55% with this deal.